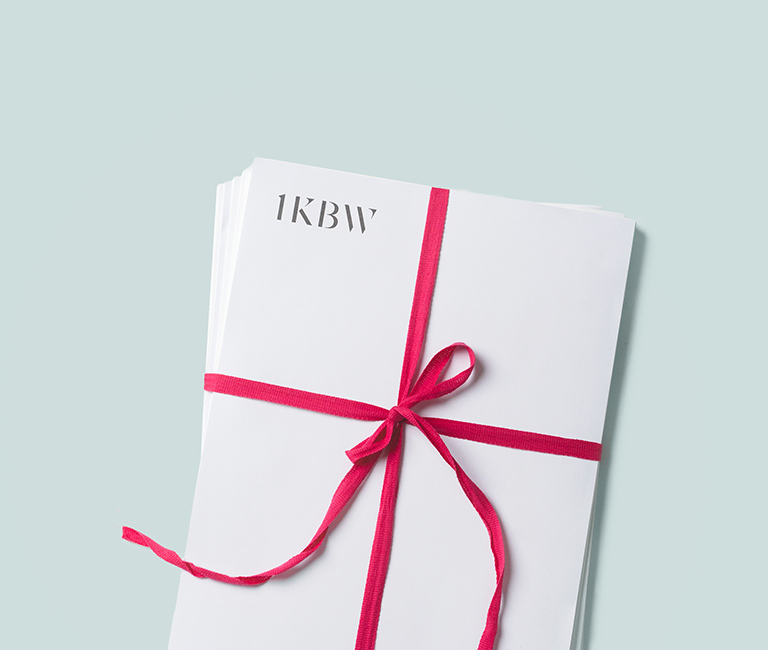 1KBW is widely acknowledged as a leading set in International Child Abduction cases. We have a highly experienced team of silks and juniors who practice in this highly specialised field. Members of our team have been involved in numerous leading cases (often against each other). We also have experience of acting in European cases. A member of our team was involved in the landmark decision of: Proceedings brought by A (Case C-523/07). Members of Chambers are regularly instructed on behalf of ‘Reunite’, in support of its interventions in the leading cases. As populations become more diverse and migration increases, proceedings issued under the 1980 Hague Convention (or the Inherent Jurisdiction of the High Court) are increasingly common. 1KBW has one of the largest and most experienced child abduction teams in London, comprising specialist counsel at every level, including Queen’s Counsel.